This name is occupational, presidential, and a fast favorite in the 1990s. 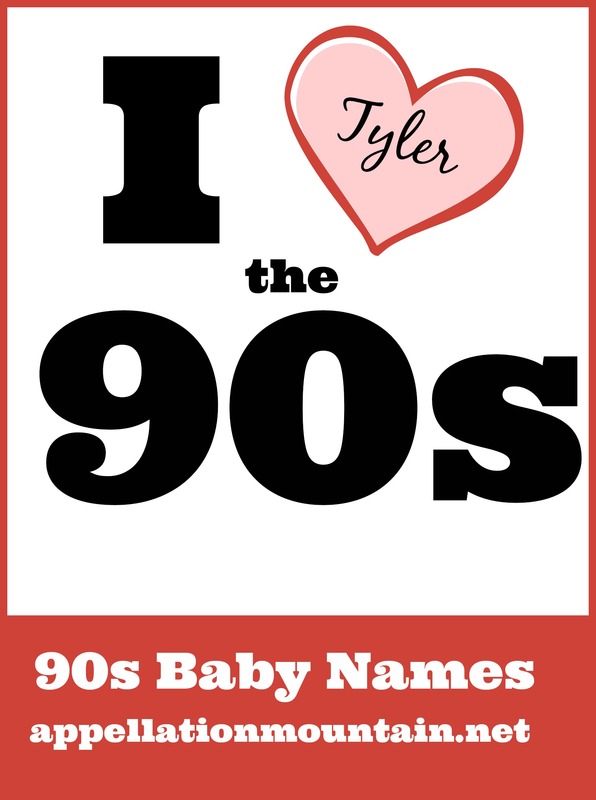 I love the 90s week continues with Tyler as our Baby Name of the Day. No surprise that Tyler is an occupational surname name. A tyler did exactly what you might imagine. He made or laid tiles – initially for floors, eventually for roofs. It’s a common name, and a storied one, too. 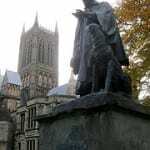 Wat Tyler probably made his living tiling roofs, but we remember him for leading the 1381 Peasants’ Revolt in England. He marched his followers from Canterbury to London in opposition to taxes. The revolutionary met his death after meeting with King Richard II. Over the centuries, the name made its way to the new world, and eventually to the White House. The tenth president of the United States was John Tyler, Jr. John Sr. had served as governor of Virginia. Chances are you know someone with the surname, and plenty of notables answer to it. My first thought? Aerosmith frontman Steven Tyler and his lovely daughter, actress Liv. 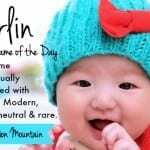 Some families always choose to use surnames as given names, so no surprise that this common last name has found itself in the first spot over the years. 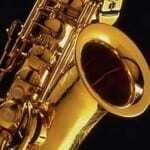 Tyler first cracked the US Top 1000 in 1946. That was the year that Tyrone Power returned from World War II and resumed his movie career. Power had boosted his Irish given name from obscurity to a fast-rising favorite. Similar-sounding surname names like Tyson and Tyler tagged along. Celebrity chef Tyler Florence, born Kevin T. Florence, in 1971. Actor-writer-filmmaker Tyler Perry was born Emmitt in 1969 – but he changed his legal name at the age of sixteen. Long after Power’s death and well before the success of Florence and Perry, the name continued to rise. In 1969, there were 493 newborn boys given the name. A year later, that number jumped to 750. Between the last and first names, notable Tylers abound. Place names, too, from Texas – known for its roses – to a county in West Virginia, both named after the tenth president. What really put Tyler on the map is his style. The 1990s were all about the rise of surname names, from Madison and Mackenzie to Hunter and Cameron. Tyler peaked at #5 in the mid-90s, making him part of a very elite fraternity of just 65 names since the US Social Security Administration starting keeping records in 1880. And, of course, parents have moved on to other surname names and ends-in-r names for boys since the 1990s. Even if you’ve never met a Tyler, chances are you can think of one – real or fictional. The Vampire Diaries includes werewolf/football player Tyler Lockwood. And Jesse Tyler Ferguson is part of Modern Family’s celebrated ensemble cast. Overall, Tyler feels like exactly what he is: a name once wildly fashionable, and now rather predictable for boys born in a certain era. It’s falling steadily, down to #63 in 2013. And yet, someday – about the same time that our great-grandchildren are embracing Madison and Carter anew, Tyler will feel fresh again. I think it depends on where you live. I’m American living in Australia, I also teach kindergarten & have never come across a Tyler in my class, part of the appeal to me I suppose. There’s always 100 boys named Lucas, and a lot of the old school names have come roarin back ie Hazel, Henry, Ruby, Harrison, Harriet (all in my class last year), I even had an Atticus. 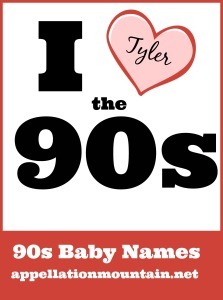 I think Tyler is a strong name & one of the few choices my husband & I actually agree on. I’ve always liked Ty as a nickname but Tyrone is more appealing than Tyler to me. My mom is a grade school teacher and it seems like there was a ten year span where every class list had a Tyler.